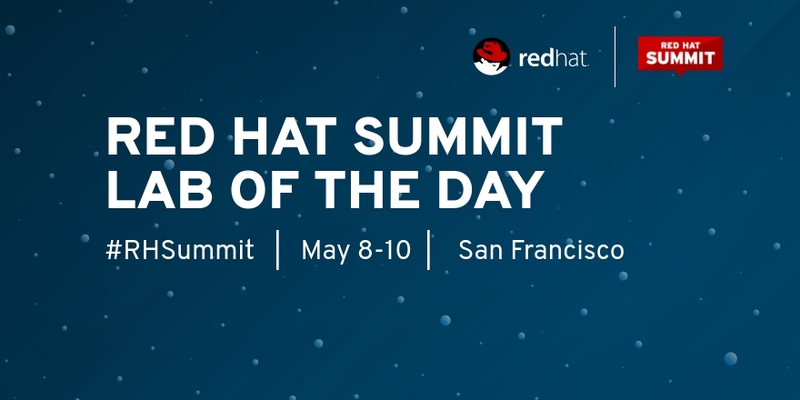 This is a hands-on lab in which detailed materials will walk you through the main features, functions, and components of the latest version of Red Hat OpenStack Platform. We'll cover compute, storage, networking, and authentication and authorization through both command-line and web-dashboard interaction. This lab will not cover the actual deployment of OpenStack—you'll utilize a prebuilt, dedicated, environment. The lab requires no prior knowledge about OpenStack, but does expect some proficiency in Red Hat Enterprise Linux. The instructions provided are highly detailed and will explain what you're doing, why you're doing it, and the exact commands to issue, with expected results, to ensure that you're on track. There will be a number of OpenStack experts in the room that can help you if you get stuck, or you'd like to learn more. Please register beforehand and be on time as the lab always fills up. Red Hat OpenStack Platform director is a tool set for installing and managing the life cycle of OpenStack-based Infrastructure-as-a-Service (IaaS) clouds. - Carrying out some post-deployment tasks. The lab expects some prior knowledge about OpenStack and general deployment, but not OpenStack Platform director or TripleO. 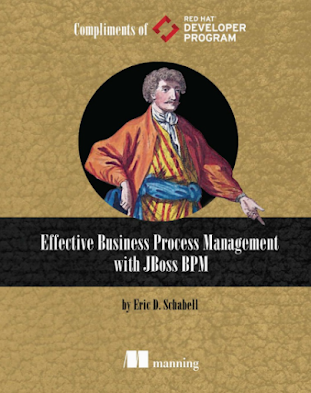 The instructions provided are highly detailed and explain what you're doing, why you're doing it, and the exact commands to issue, with expected results to ensure that you're on track. There will be a number of OpenStack experts in the room that can help you if you get stuck, or you'd like to learn more. Register beforehand and be on time as this lab always sells out. Red Hat OpenStack Platform 12, based on the upstream OpenStack Pike release, brings significant changes to deployment. Almost all of the services that make up installation are now containerized, and we plan to containerize the remaining services in the next Red Hat OpenStack Platform version. Because of these changes, deployment, customization, monitoring, and troubleshooting of Red Hat OpenStack Platform deployments will require a new set of techniques. 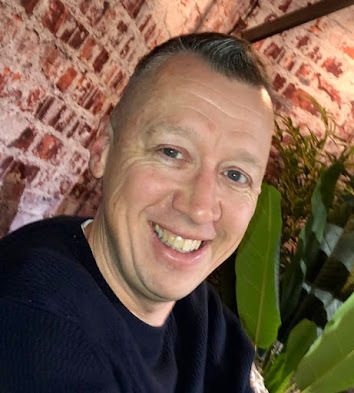 OpenDaylight is a Linux Foundation open source project that strives to further the adoption and innovation of software-defined networks (SDNs). Red Hat is bundling OpenDaylight as part of its Red Hat OpenStack Platform, featuring the OpenDaylight NetVirt application as an integrated back end to OpenStack Neutron. In this lab, you'll learn about the architecture and approach of OpenDaylight when combined with Red Hat OpenStack Platform and deployed through the Red Hat OpenStack Platform director. This will be a interactive, self-paced, hands-on lab, and you'll use both the command line and graphical user interfaces. 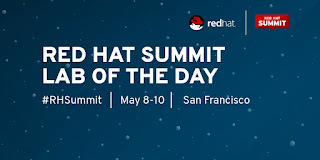 In this lab, you will get hands-on experience on how to use Red Hat OpenStack Platform director to deploy a containerized hyper-converged Infrastructure-as-a-Service (IaaS) with Red Hat OpenStack Platform and Red Hat Ceph Storage. These types of deployments appeal to telco customers interested in putting dense OpenStack clusters on the edge of their network for NFV applications and lowering costs for global, enterprise proof-of-concept deployments by reducing the hardware footprint. 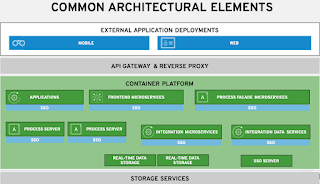 Red Hat Openstack Platform 12 introduces the containerization of services. 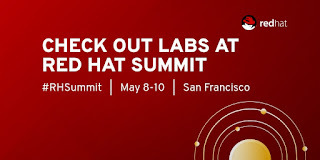 In this lab, you will also learn how Ceph Storage containers are deployed, as well as the isolation mechanisms used to ensure that storage does not overlap compute resources, and vice versa, while still providing the performance users and operators expect from Red Hat OpenStack.